heidelpay Group, a Heidelberg, Germany-based fintech payment services provider, acquired Universum Group, a Frankfurt, Germany-based payment service and debt collection provider that specializes in PayLater solutions. The acquisition will further accelerate heidelpay’s organic growth rate. Universum provides a platform that covers the entire receivables lifecycle, from credit checking to recovery once debt collection is required, both in Germany and globally. 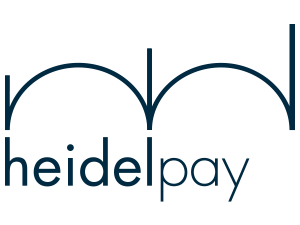 Its FlexiPay® suite will be incorporated as part of heidelpay’s existing product range and will support the expansion of its position as an independent one-stop-shop provider of proprietary payment methods in the European market. Led by Mirko Hüllemann, founder and CEO, heidelpay is an international payment processing specialist which offers its own specially developed solutions such as payment via invoice, instalment payment, direct debit, direct payment and prepayment – and those of providers of credit cards or wallet solutions. It is a payment institute authorized by the German Financial Supervisory Authority (BaFin). heidelpay is backed by AnaCap Financial Partners, a specialist European financial services private equity firm.